Start taking classes at City Gym and other studios! Their group fitness classes are designed to be effective, safe, motivating and fun! They have two classrooms and offer over 20 classes weekly. They offer everything from TRX®, high-intensity training and boxing to Spin®, mixed cardio and Yoga! They even have an adult jungle gym! They have all these choices because they know that fitness is not one-size-fits-all. 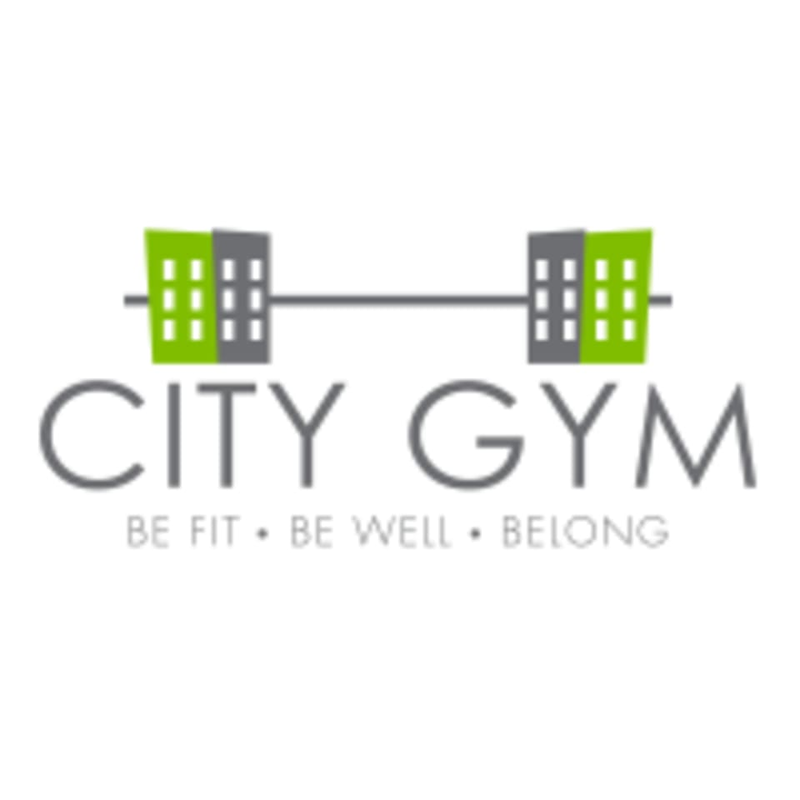 Please complete the online waiver prior to arriving at City Gym: www.smartwaiver.com/v/citygymkcwaiver Please arrive at least 10 minutes prior to class. The street entrance to City Gym Downtown is located on McGee between 9th and 10th Street on the western side of the Pickwick building. The garage entrance to City Gym is located on 9th Street, on the north-side of the Pickwick building, between Oak and McGee Street. City Gym does validate parking. Positive and encouraging instructor made this tough class awesome! Small class size, lots of individual attention. A good way to start your Friday! Nice trainer, awesome Friday morning workout, small class sizes. Just bring your own shampoo/conditioner if you plan on showering! Awesome atmosphere and very clean! They have a lot of performance-based equipment like battle ropes, sleds, etc. along with the basics you would expect from any gym. Open gym — nice space! Friendly and motivating teacher made for a challenging but fun class! I liked the music she chose; with earplugs in the volume was just right. Chase was the BEST! High energy and so fun! Just what you need for a tough class!!! I enjoyed working out on my own this morning!